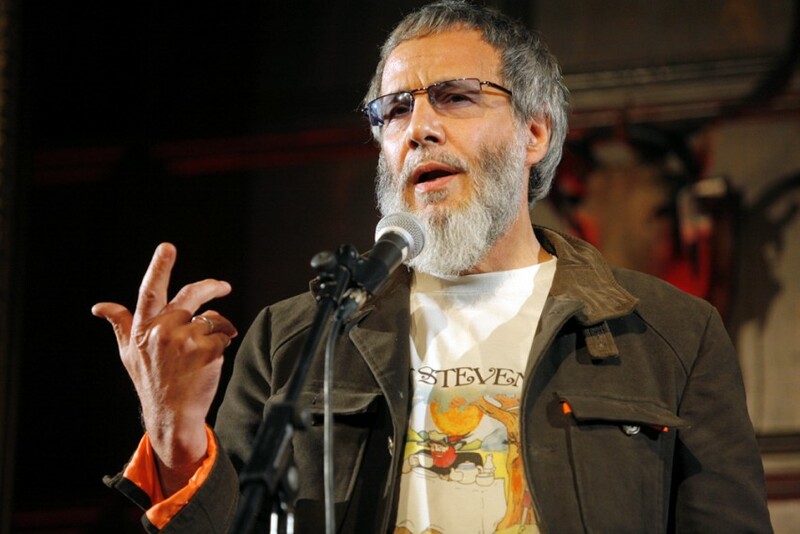 Internationally renowned musician Yusuf Islam (formerly known as Cat Stevens) has composed a haunting and evocative piece of music for Remembering Srebrenica. The global star, known for hits such as Morning Has Broken and Peace Train, was moved by the story of Srebrenica and the suffering endured by the families of the 8,372 people murdered – prompting him to compose the piece. Yusuf, pictured above by Simon Fernandez, said: “A haunting melody in my mind seemed to me to call out the name, ‘Srebrenica’ – though I left it unsaid.